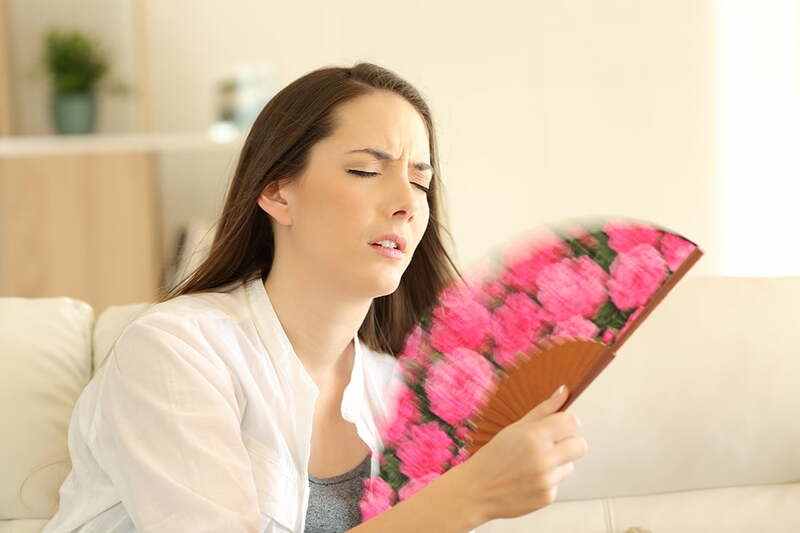 With warmer weather on the way, the last thing you want to deal with is a broken air conditioning unit. When your AC stops working properly, sometimes it’s an easy fix and other times it’s necessary to replace the whole unit. For air conditioner installation in Jacksonville and all of your maintenance needs, you can trust Florida Roof & Air. But how do you know if your AC needs to be repaired or replaced? Here are 7 common signs that it might be time to replace your AC. 1. Your Air Conditioner is Over 10 Years Old. An AC unit that’s well maintained should last about 10-15 years on average. Once your AC is over 10 years old and requires expensive repairs, it makes sense to consider replacing it. 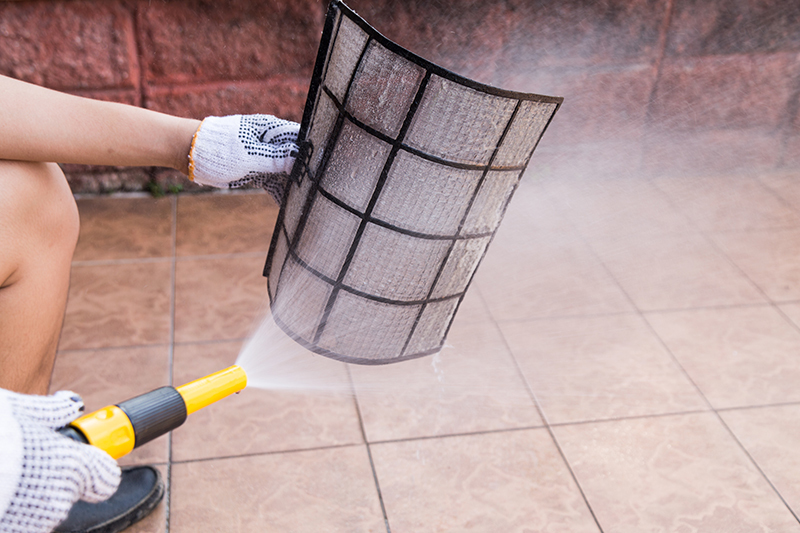 Keeping up with proper maintenance will maximize your air conditioner’s lifespan. 2. Your AC is Making Loud Noises. If you can hear your air conditioning unit making a lot of noise, it could be a sign that it’s on its last leg. You may hear grinding, grating or squealing noises coming from the unit. 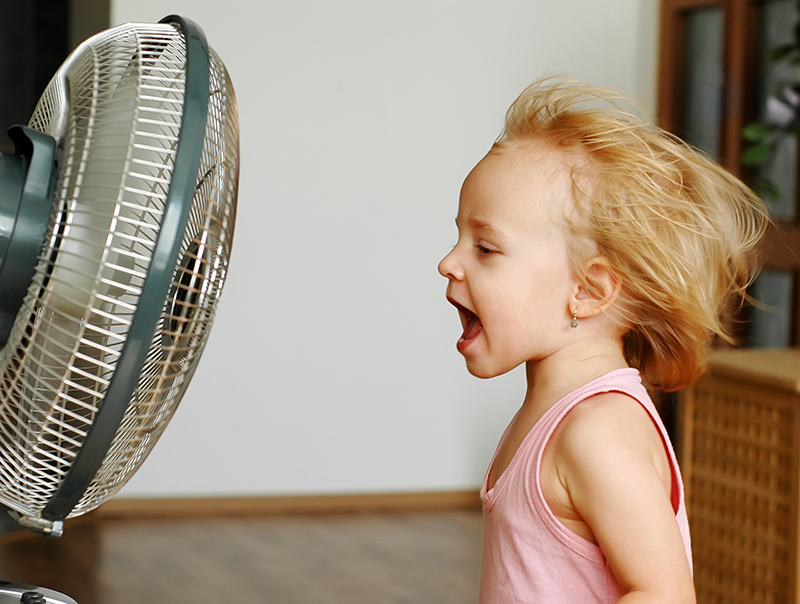 If your AC is making unusual noises, call an HVAC repair company right away. It may be a simple parts replacement or it may be time to look into a new air conditioner installation in Jacksonville. 3. AC Not Cooling Your Home. Sometimes your air conditioning unit simply stops doing its job. Maybe the air coming out of the vents is not cool enough or the air flow is too weak. If you have the AC set to its lowest setting and it’s still not cooling your home, it’s in need of repair or replacement. 4. The AC is Blowing Warm Air. It’s time to call your HVAC company if your AC system starts blowing warm air instead of cool air. You don’t want to suffer through the Florida heat with an AC that’s blowing warm air. 5. Your Air Conditioner is Not Energy Efficient. It makes sense to look into new air conditioner installation in Jacksonville if your AC unit is not energy efficient. Older air conditioners are not as energy efficient as new models, and their efficiency decreases with age. If your AC unit has a low SEER (Seasonal Energy Efficiency Ratio) rating, purchasing a new unit will save you money on your cooling bills. 6. Your AC Breaks Down Frequently. When you start having to deal with frequent break downs and repairs, it’s probably time to invest in a new air conditioning system. The costs and headache of dealing with repetitive repairs on an old unit is not worth it. 7. Your Unit Requires a Major Repair. If your AC is in need of a major, costly repair and it’s no longer under warranty, it often makes more sense to invest in a new unit. This is especially true when the unit is getting up there in years. 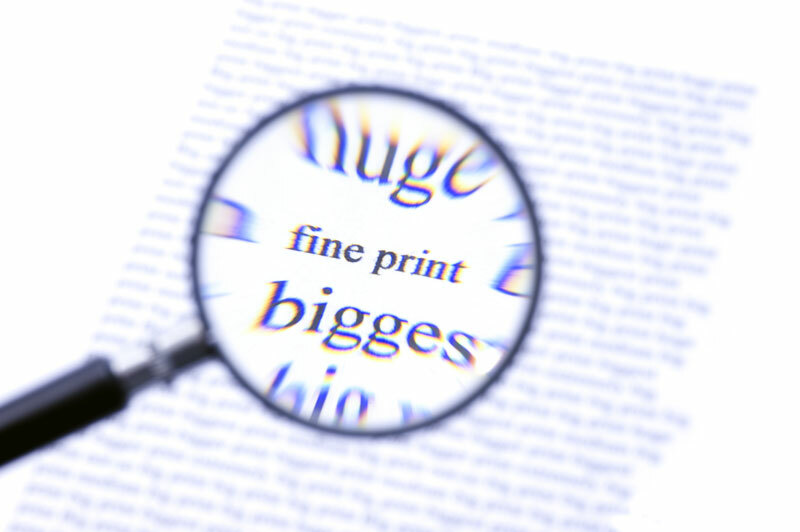 When the cost of the repair is a big chunk of what the cost of a new unit would be, purchasing a new one may be the wiser choice. Don’t risk your AC dying in the middle of a heat wave. If your unit is showing any of the above signs, contact Florida Roof & Air right away. Our HVAC experts will advise you on whether a repair will do the trick or if it’s time to finally invest in a new unit to keep your family cool.